« PIC: Jackie Brown enjoying sunny Southern California sun! Was a perfect 72 degrees out! 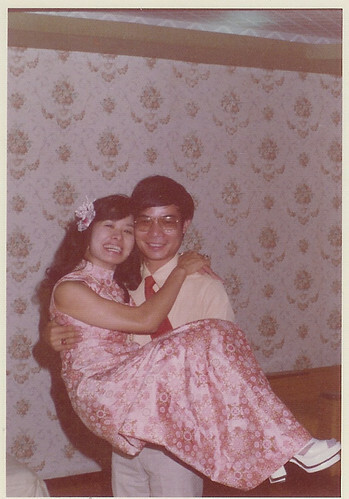 Happy 40th Anniversary, Mom & Dad, originally uploaded by @jozjozjoz. Today would have been Mom and Dad’s 40th wedding anniversary.